PAUL ENSOM was educated at Bembridge School on the Isle of Wight and at Leicester University. Following his appointment as Assistant Curator at the Dorset County Museum, Dorchester, in 1978, he became deeply involved in the geology of the county, particularly in the Purbeck strata and their fauna of dinosaurs and other invertebrates. He moved to the Yorkshire Museum, York, in 1988 as Keeper of Geology and ten years later took up the post as Head of Curation (Palaeontology) at the Natural History Museum, London. 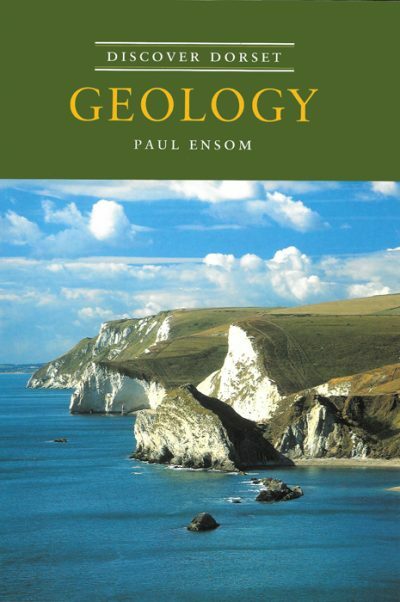 He has written and contributed to numerous notes and articles on aspects of the geology of Dorset, and though Paul has now retired and lives in Cornwall he is still actively involved in encouraging the appreciation of Dorset’s geology. He is also the author of Yorkshire Geology, published by the Dovecote Press in 2009.